Why go out to salons in monsoons when you can bring the salon home with AtHomeDiva! A visit to the salon involves a lot of waiting around, especially if you count the time taken to reach the place. Even if you’ve made a prior appointment, you’ll have to find a way to kill time at the salon on a busy day. And God forbid if you’re late; beauty professionals at salons do not think twice before giving away your slot to someone else! 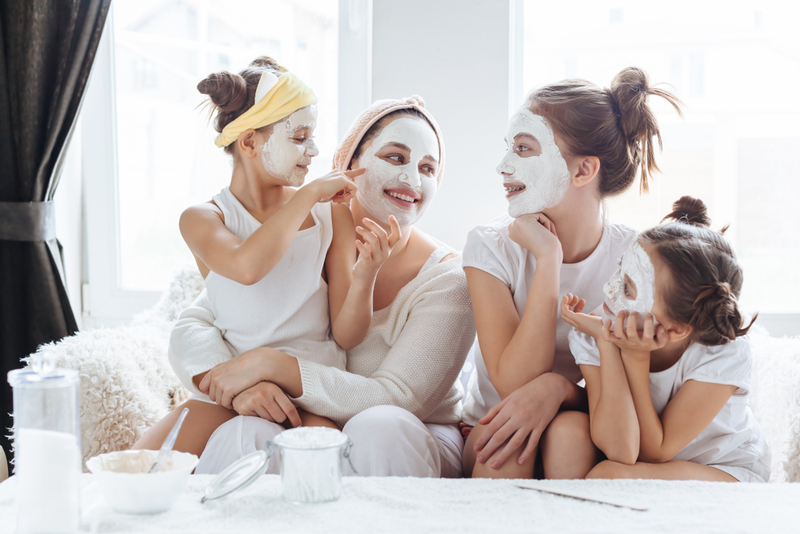 So don’t waste time waiting; schedule a facial treatment at home for quick and timely service. No matter how cosy a salon looks, nothing beats the comfort of your own home. You can dress however you like (hello, sweats! ), play your favourite songs, and best of all, you don’t have to listen to the nonstop chatter of other beauticians and clients! And isn’t it a pity that you have to trudge back home in the muddy rains right after a soothing facial? Imagine how many impurities can get into your freshly cleansed pores! With a home facial treatment, you can make the most of it by falling into deep sleep right after your session. Even if you’re a regular customer at your salon, it is difficult for the beauticians to give you their undivided attention. They are under pressure to complete each treatment as soon as possible and move on to the next client. 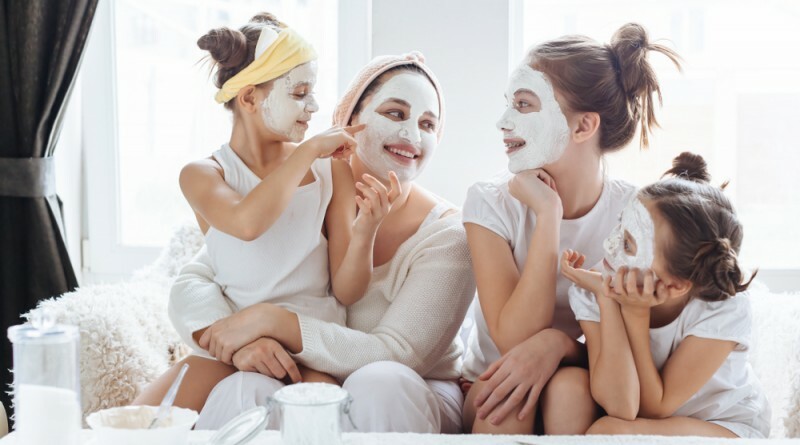 It is only when they’re away from the bustle of the salon that facial therapists can focus on giving you a first-rate experience. You just have to lie back and relax while the professional works wonders on your skin. 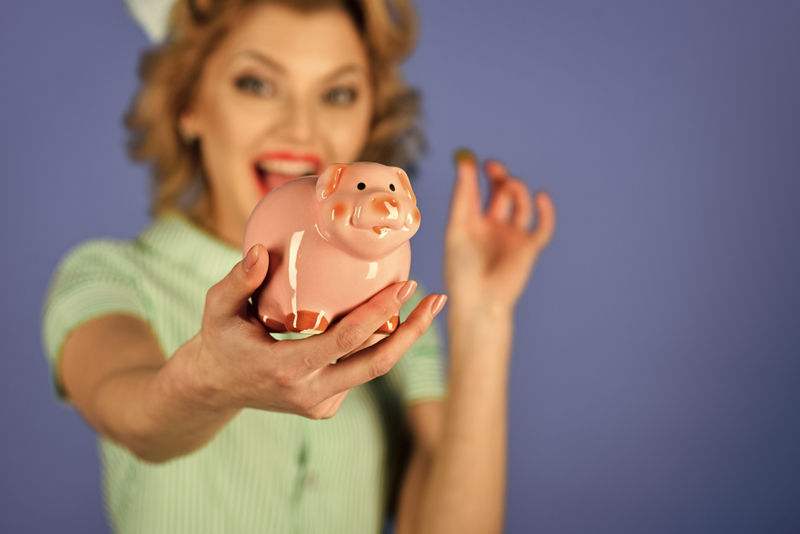 Salons are quite expensive, as they have to take care of overhead costs such as rent, maintenance of the equipment, electricity, and staff salaries. 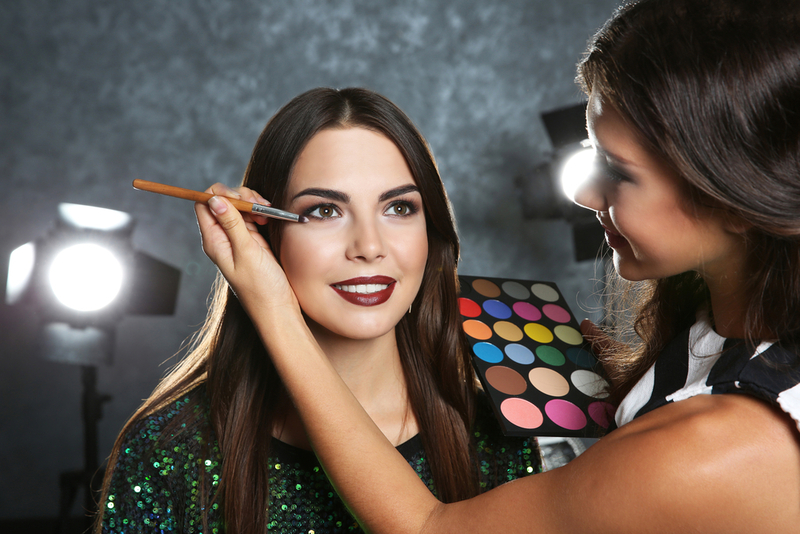 As home salon services have low operating costs, their facials are more competitively priced. Whether you want a VLCC facial, whitening facial at home, acne facial, facial for oily skin, or a back facial, you are sure to find a pocket-friendly one. 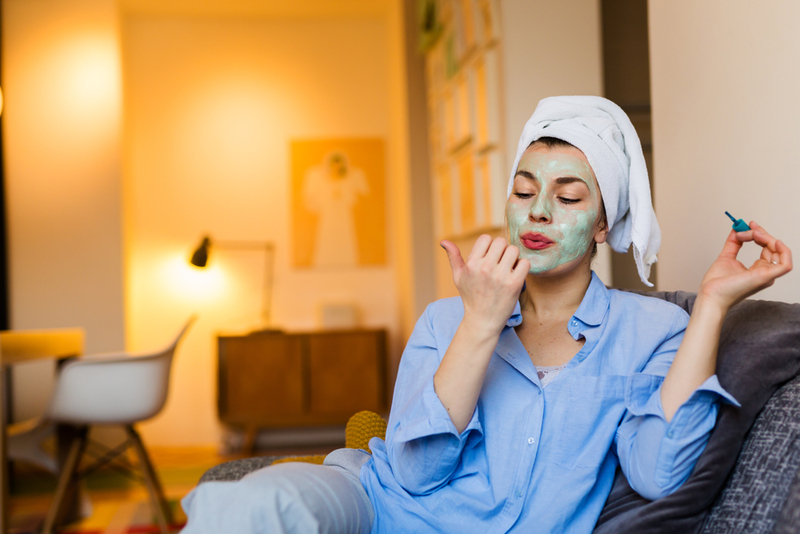 What’s more, since a facial service at home is cheaper, you’ll be able to have regular monthly sessions instead of going to the salon just once in a blue moon. Don’t you wish that you could visit the salon with your buddies instead of being surrounded by inquisitive strangers? Not to mention that you have to face your regular “parlour aunty” who looks at every out-of-place strand of hair with disapproval and freely comments on your lacklustre skin. 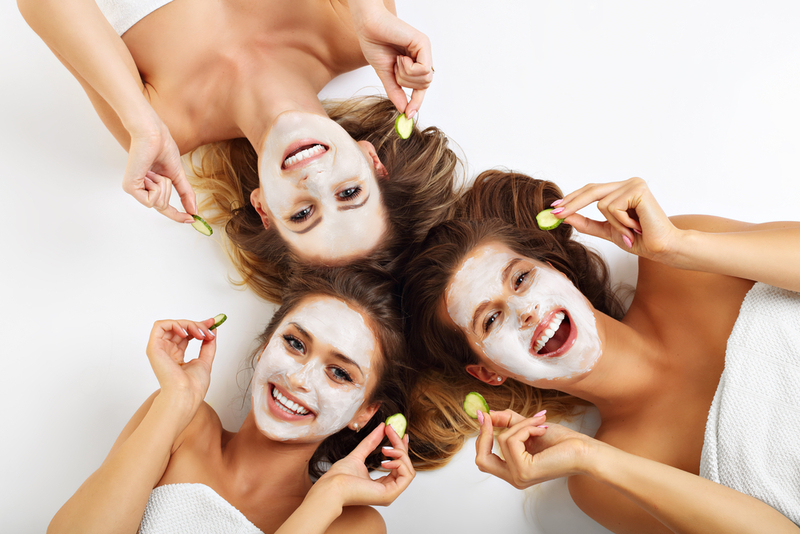 Instead, you can catch up with your besties and have a good time while enjoying a facial at home! Pampering your skin and getting a beautiful glow this monsoon does not have to wear you down! Book with trusted and reliable facial service providers such as India’s leading At-home salon professionals – AtHomeDiva! ← Monsoon – Not Really A Boon?